We all have those fond childhood memories of not having a single care in the world, chilling on the sofa, watching the likes of Bugs Bunny, Tweety Pie and Taz. What better way to bring back those memories than with a pair of Converse decorated with your favourite cartoon character. That’s right! Converse has collaborated with Warner Brothers once again, this time creating an exciting collection of Looney Tunes Converse. 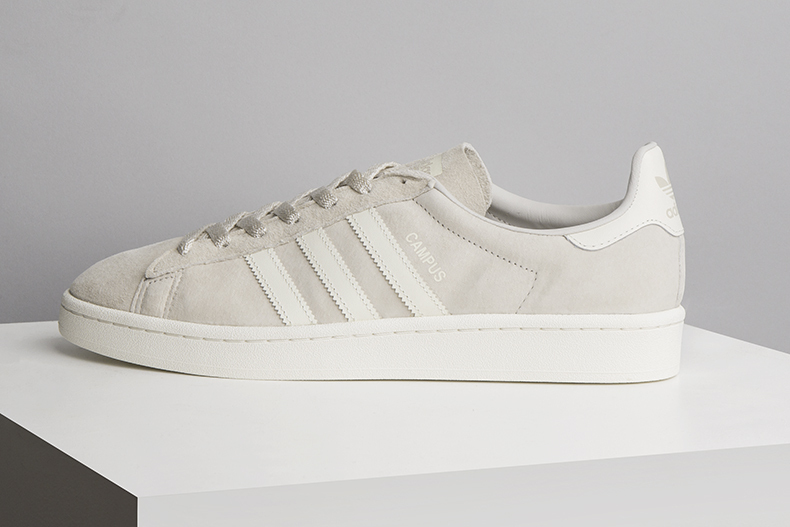 adidas once again dip into the archives of the 1980s – and have decided to revive the one of the classics: the adidas Campus. 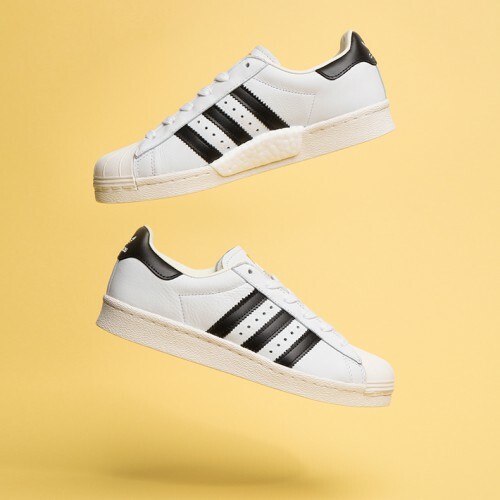 If you’re a fan of the adidas Superstar, Gazelle or Stan Smith you are going to love their sibling Campus. Campus has a solid place in the history of adidas; however, it was never seen in the limelight. 2017 is set to be the revival of Campus and its assertion in the current sneaker landscape. 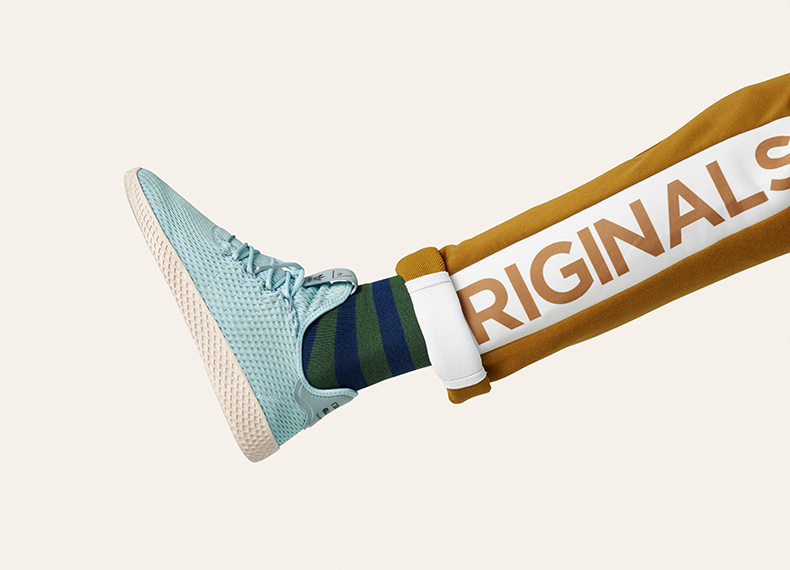 When it comes to comfort and innovation, adidas have excelled themselves in recent years. The Three Stripes introduced their ‘Boost’ technology in 2013. Boost has a modern and futuristic appearance: thousands of springy foam pellets called “energy capsules” are compressed to produce the Boost sole. Since then, they have created a huge impact using Boost, including styles like the NMD & Iniki. What did we tell you? Khaki is in. It looks like it will also be making a huge impact for SS17. 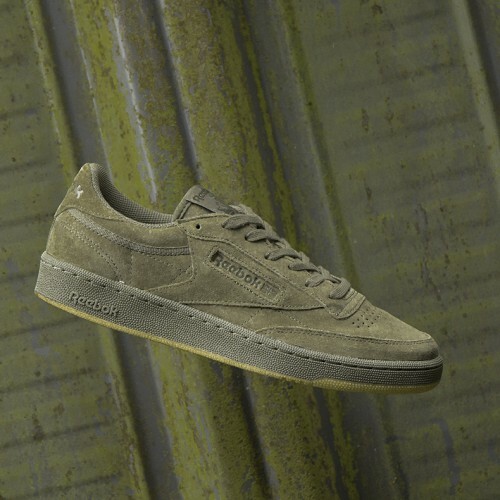 Take a look at some of the latest khaki products that are available at schuh. 2017 is already set to be the year of the EQT. schuh had the pleasure of attending the launch of the highly anticipated adidas Originals EQT event in Berlin.